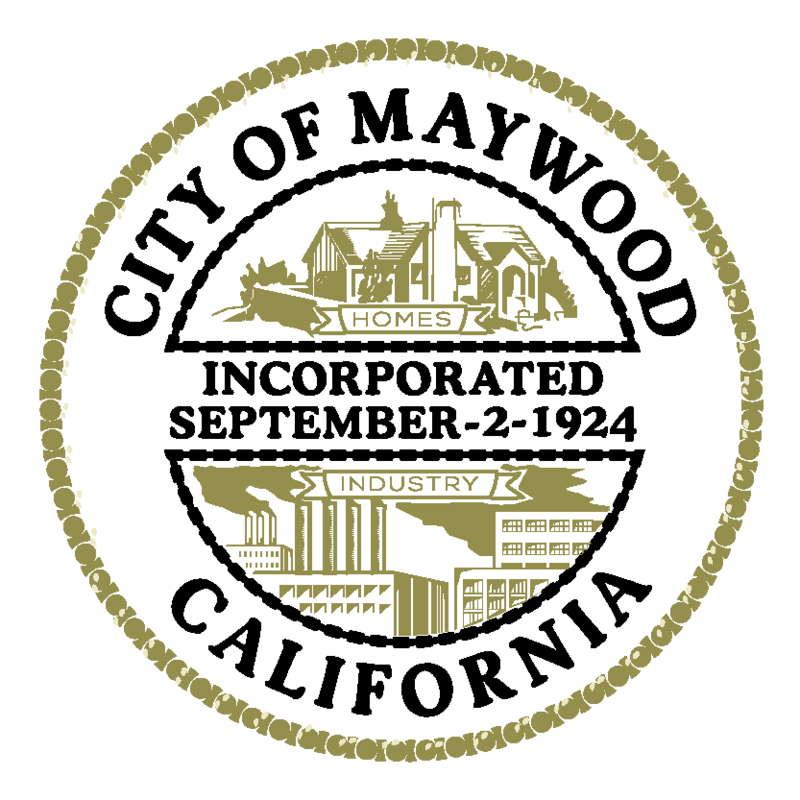 The City of Maywood offers a business-friendly environment and welcomes business development. City staff is dedicated to ensuring your success in Maywood! Please use this guide and any other resources provided free by organizations listed in this guide. Remember that the following steps may vary depending on your type of business, but be advised that you don’t necessarily need to finish a step before starting another. On the contrary, working multiple steps at once will allow you to open that business quickly. Don’t hesitate to contact the Maywood Licensing Department for any assistance that you may need to start a successful business in Maywood! Call us at (323) 562-5704, during our office hours of 8:00 AM to 5:00 PM,Monday through Friday. While there is no way to eliminate all start up risks, thorough planning and preparation can greatly improve your chances of success. Creating a business plan will help evaluate your needs and talents and will reduce the risks commonly associated with starting a new business. A business plan also acts as a guide, mapping out the course of your business. Will your new endeavor occupy an existing structure, or will you construct your own building? Are there tax incentives and loan programs that can help your business launch into clearer skies? Building a business plan and assessing your needs will ensure smoother sailing for your new venture. There are many free resources on the web that can help you to construct a comprehensive business plan. Visit the Small Business Administration website at www.sba.gov/smallbusinessplanner/index.html Remember, if you fail to plan, plan to fail. Location is vital to your success. The City of Maywood has specific zones based on the type of business being conducted (i.e. retail, office, factory). Before finalizing any location plans or lease agreements, check with the Building and Planning Department to see if your location is zoned for your type of business and verify if any special permits are required. Zoning regulates the type of business activity that may take place at any particular property within the City. You must also obtain permits if you plan on operating your business from home. Contact the Building and Planning Department at (323) 562-5723, or visit City Hall at 4319 E. Slauson Avenue, Monday through Friday, 8:00 AM to 5:00 PM. Location is vital to your success. The City of Maywood has specific zones based on the type of business being conducted (i.e. retail, office, factory). Before finalizing any location plans or lease agreements, check with the Building and Planning Department to see if your location is zoned for your type of business and verify if any special permits are required. Zoning regulates the type of business activity that may take place at any particular property within the City. You must also obtain permits if you plan on operating your business from home. Contact the Building and Planning Department at (323) 562-5723, or visit City Hall at 4319 E. Slauson Avenue, Monday through Friday, 8:00 AM to 5:00 PM. The City ensures that all structures are safe for occupancy and use through the issuance of building and occupancy permits. Permits are required for all new construction and in most cases for building modifications, replacements, and remodeling. Even if the lease space that you have selected requires no remodeling, all new businesses in the City of Maywood must first apply for an occupancy permit. Contact the Building and Planning Department for an occupancy permit application (323) 562-5723. Once you have registered your fictitious name, you will need to obtain a business license from the City. This can only be done after you have received an occupancy permit (see Step Four). Home-based businesses, self-employed persons, and independent contractors must also obtain a business license. To apply for a City business license, contact the Finance Department at (323) 562-5700 or stop by at City Hall at 4319 E. Slauson Avenue in Maywood.